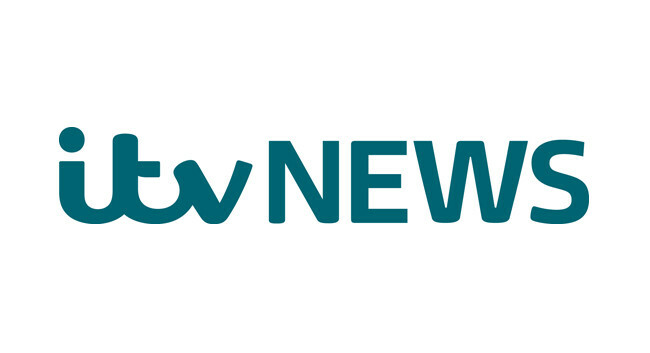 ITV News has appointed Jamie Roberton as health and science producer. Jamie started at ITV News as a digital producer before going on to serve as a producer in Washington DC covering the Trump election and inauguration. He can be found tweeting @jamierobITV.